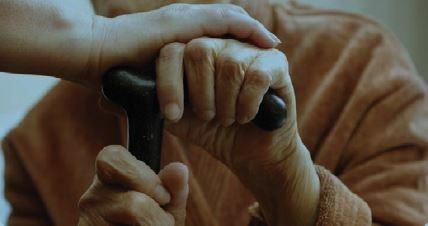 The aged care system has changed significantly with the introduction of new rules for residents entering into the system on or after 1 July 2014. Australia’s aged care system touches the lives of millions of Australians with more than one million people receiving aged care services. Decisions regarding aged care can be emotionally draining, even before the additional stress associated with the costs of funding the aged care system. It is important to plan ahead for aged care as it can reduce the stress, confusion and financial burden it places on family members. The aged care reform is currently being implemented in stages. It is part of a 10-year plan to reshape aged care and build a better, fairer, sustainable and nationally consistent aged care system in Australia. The aged care reform will see a substantial increase in home care services, as well as more choice and control for the elderly about how their care is given. The aged care reform will also prevent people from being forced to sell their family home in an emergency fire sale when they need to go into residential aged care. The resident’s family home will not count as an asset if their partner is still living in it. Where it is counted, the value of the house is capped at $144 500 and is only included in determining the ability to pay. Grandfathering provisions apply for individuals who enter into a care facility prior to 1 July 2014. Residents will be subject to the new rules if their care needs change, for example if they move from low-level to high-level care.